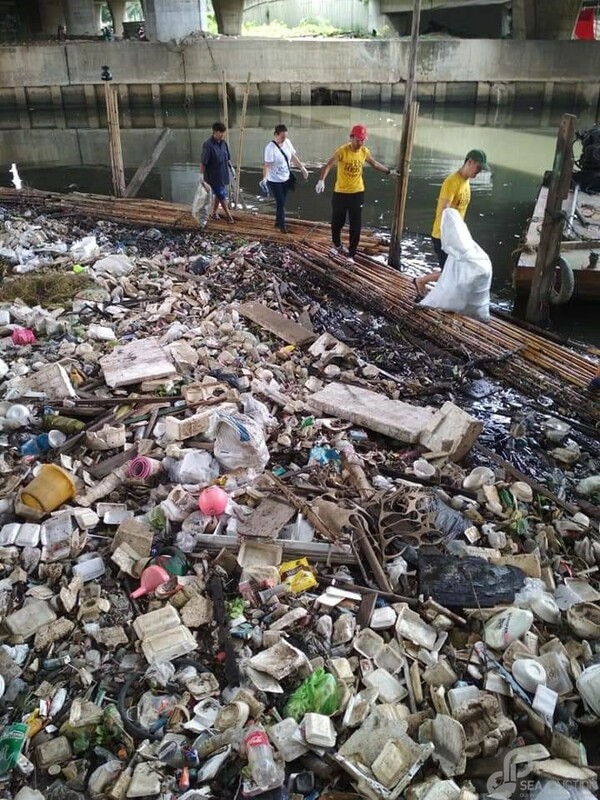 According to a 2015 Ocean Conservancy Report, Thailand is among the five Asian countries together with China, Indonesia, Vietnam and the Philippines that are contributing waste dump into the ocean – responsible for more than half of the 8 million tons of plastic waste. The people of Thailand use over 70 billion plastic bags a year. Waste to energy technology has been one option to reduce the waste that will end up in the landfill or dump into the ocean and transform it into energy. However, there are implications of waste to energy plant installation to the environment and its overall market growth. It is argued that waste to energy is one of the most polluting methods for both waste management and power generation because it burns garbage and emits toxic pollutants and creates the leftover ashes which are also very dangerous. On December 12 at 5.30 PM, the Bangkok Social Research Group will hold a closed event at SEA Junction to discuss on Thailand’s participation in this global market of waste to energy: its current challenges, the opportunities for growth and the existing barriers to participation. This informal group interested with social issues affecting Thailand and beyond will analyze the problem and discuss the key challenges of the waste to energy situation in the region with critical questions including: In the long term, will a ban on e-waste imports across South-East Asia be necessary? What will be at stake? Do our governments only seek the economic growth to the detriment of the common good of the citizens? Is the so-called 3R strategy (Reuse, Reduce and Recycle) still the prime key to influence Waste to Energy Methodology without any leftover hazard wastes behind? Is “war on plastics” possible in South-East Asia? Natchiya, a researcher who studied waste to energy issue in Thailand, will act as resource person and share her findings and reflections to stimulate discussion. AICHR @10: A Better Future for Human Rights in ASEAN? SEA Junction is a not-for-profit, collective effort born out of contributions of the founder and a number of Founding Partners. Its functioning and development depends also your support. Become a Friend of SEA Junction now and help sustain our mission of fostering greater knowledge of Southeast Asia and creating opportunities for cross learning and exchanges.